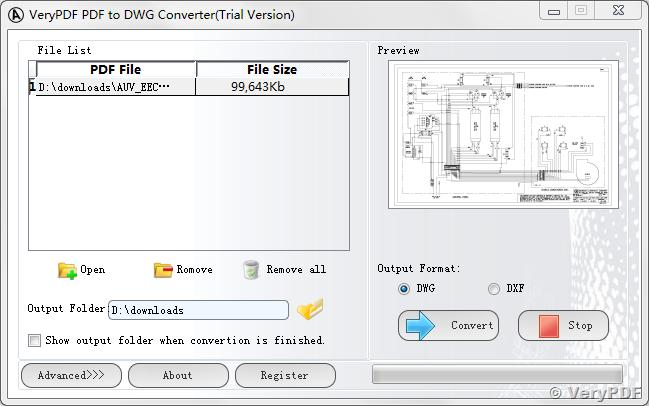 I've downloaded and paid for the PDF to DWG converter. I've tried multiple times to get the drawings to open with my CAD program, Turbo Cad 20, in both DWG and DFX, and neither will open. Please advise why I can-not get the drawings to open? 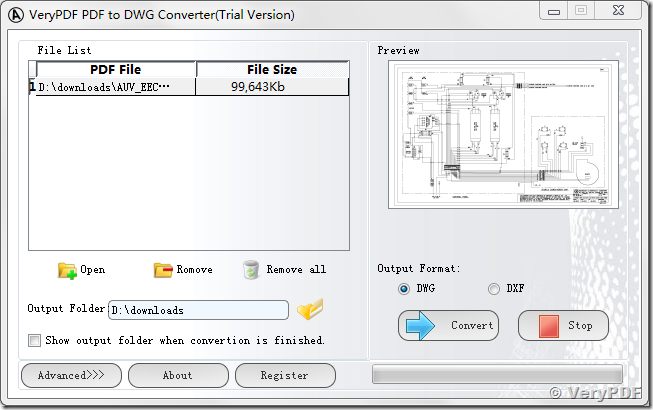 We suggest you may convert your PDF file to DXF instead of DWG file format to try again, can you open and view DXF file properly? Yes, tried converting PDF to a DXF and opening with my cad program. Are there specific setting changes I should make? I'm using 64bit Windows 7 system with administrator privilege, what system are you using? 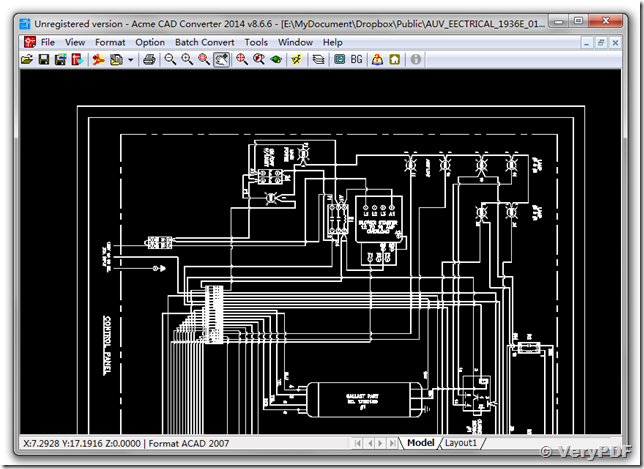 This entry was posted in PDF to DWG Converter and tagged PDF to DWG, PDF to DXF. Bookmark the permalink.